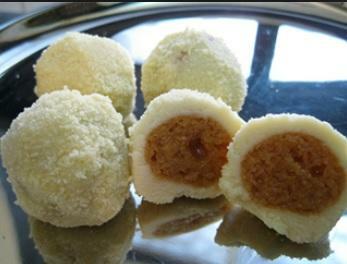 What is your favorite Indian mithai? Strictly Indian ones, please don't bring in French or Brazilian specialties. 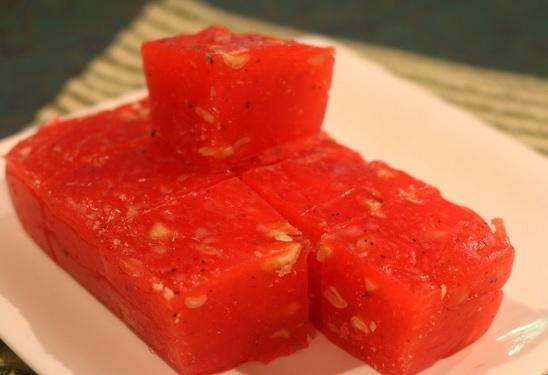 IMO the best part of Indian cuisine is our range of sweets. Honorable mentions: Kaju Pista Roll, Langcha, Lobongo, Gajar Ka Halwa, Soan Papdi, Mishti Doi, Rice Kheer, Jalebi, Imarti/Jangiri. 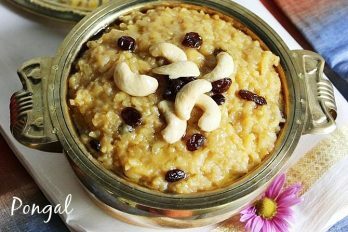 What are the famous specialties of Rajasthan? @sscomp32 Belgrami and Tilkut khilai bhai ko. 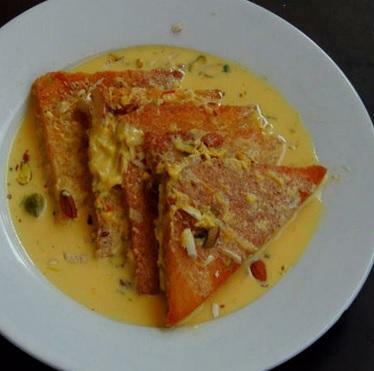 There are quite a few but one I absolutely love is ghevar. 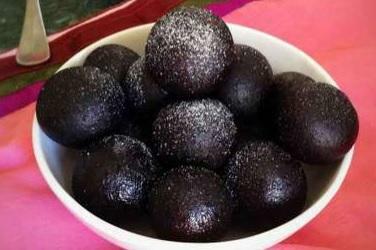 Bikaneri Rasgullas are quite famous too. Probably on par with Bengali ones. Patha nahin yaar. Hum bi Indian sweet kaathey hein. There is this famous Bangladeshi sweet shop in Toronto and OH MY GOD, I have missed so much in my life. 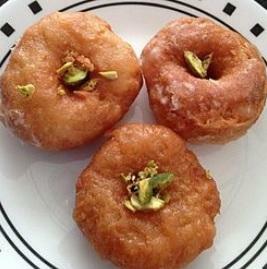 No North Indian, no South Indian sweets come close to these Bongs (sorry) mithai. They know their $hit when it comes to mithai. Man those mithais are something else. It’s been three years and i am hooked to these Bong mithais. Sadly I have only tried one of those on the list. No takers for Ajmeri Kalakand? Oops I missed it, the one which I'm having is a dry one much different from the one you've posted. But man, it seems really tasty. I also love Rabri, especially the Bengali version. 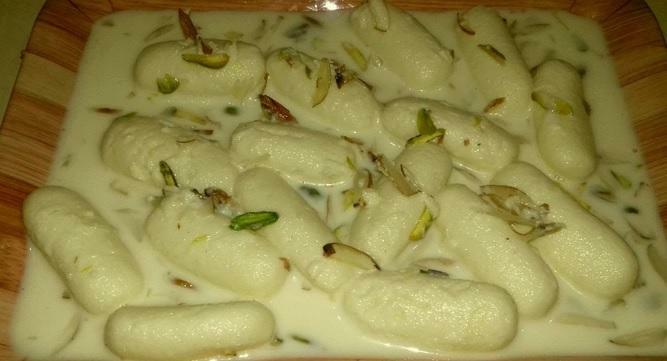 Any milk based sweet, I doubt anyone can better the Bongs. Nobin Chandra Das and his son Krishna Chandra Das (inventors of Roshogolla, Ras Malai/Rossomalai, Kheer Kadam, Raj Bhog, Sondesh......) must rank among the most influential Indians of the modern era. In fact that entire family tree (spanning 3 generations) was a big part of the Bengal Renaissance movement, especially with regards to the spirit of scientific exploration. The original sweet shop was a major gathering point for the who's who of Calcutta....Swami Vivekananda, Ramakrishna Paramhansa and Sarada Devi in particular were held hostage by the awesomeness of the delicacies there. 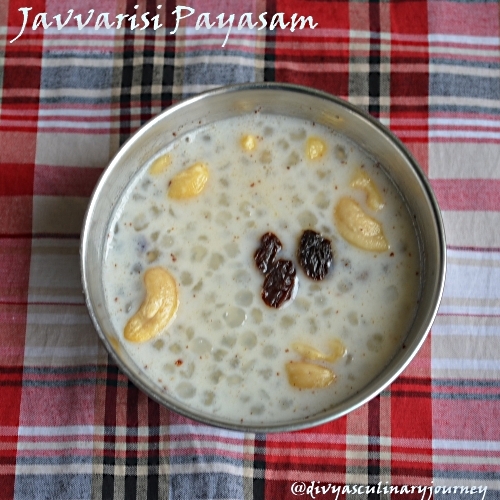 I like mild sweets too: Sandesh, payasam/kheer, Halwa.. So, Rosogolla is originally from Bengal or Odisha? I've travelled in both states & the inhabitants claim that it is from their own respective state. There has been lot of controversies around its GI tag as well. So, Rosogolla ﻿is originally from Bengal or Odisha? I've travelled in both states & the inhabitants claim that it is from their own respective state. There has been lot of controversies around its GI tag as well. Debatable but Bengal is the more popular choice because it is the birthplace of most of our milk based sweets. I have stayed in both states and never met an Odia who thought otherwise, this is a recent controversy I believe. But even if the final verdict goes their way I personally don't mind, I never really liked Roshogolla tbh....Bengal has produced far far better sweets. 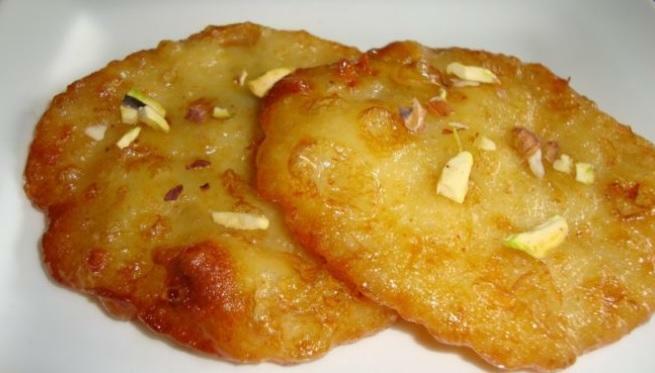 Odisha has given us Malpua....no legacy compared to her eastern neighbor which is the Mecca for all those with sweet tooth, so probability wise I would give the edge to Bengal if it comes to debates over invention of a chhana based item. This is similar to the Imarti/Jaangiri debate....Northies will claim it as their own, Southies will have a different view. 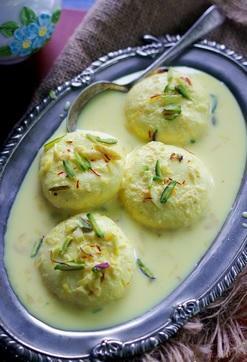 Many of our sweets have local variations, won't be surprised if that is the case with Roshogolla. how many people tried this baking coconut in your childhood .. I have tried Mysore Pak a few times, every single time the smell/taste of ghee was way too overwhelming. Tried in mostly A2B (Bengaluru), never liked it. Their Paneer Jalebis OTOH are absolutely delicious. Doesn’t have to be from your local area, Any region. I honestly love Kaju ki barfi and good gulab Jamun. Unfortunately, I have not eaten a decent gulab Jamun in over 15 years as nothing compares to the ones in India. Here in U.S, all gulab jamun vendors have weird kind of sweet taste which makes you want to put it away. I have had luck once or twice but most were okayish and hence I have stopped buying/ordering Gulab Jamuns here. But I still love Gulab Jamun and Kaju Barfi the most among all Indian mithais. 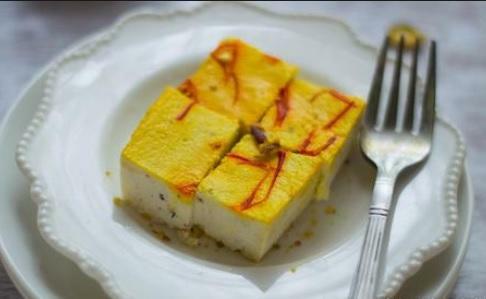 What is your favorite Mithai? Check some u tube videos. Yeah kaju kti only I meant. The one disputed between Bengal & Odisha. One troll here hijacked it's sweet name. @Cricketics and other mods/admins, there's already a thread on this. You can merge them. 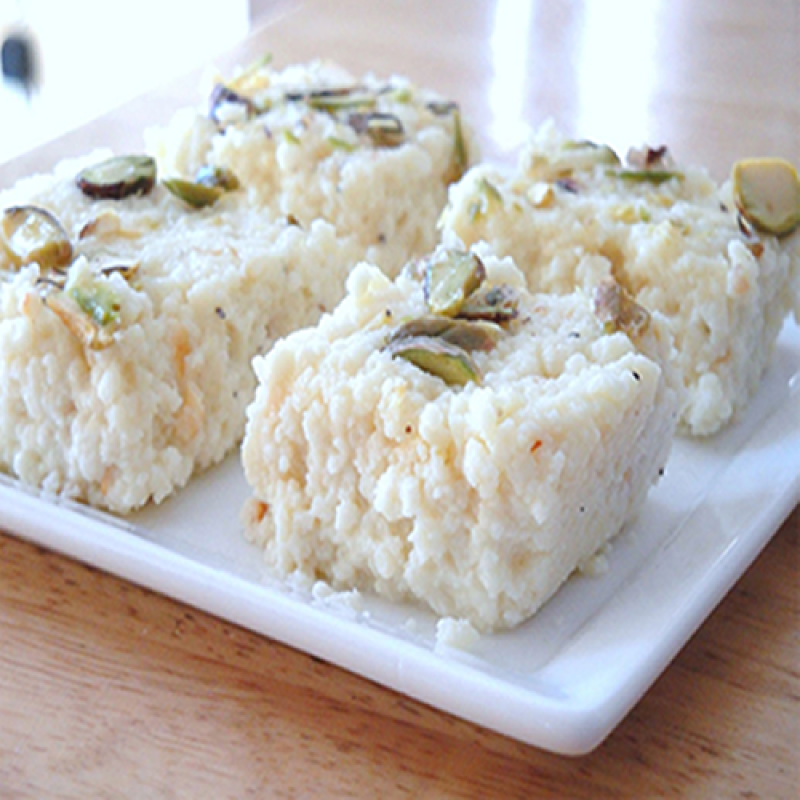 whats the mortality rate of your homemade mithai ?